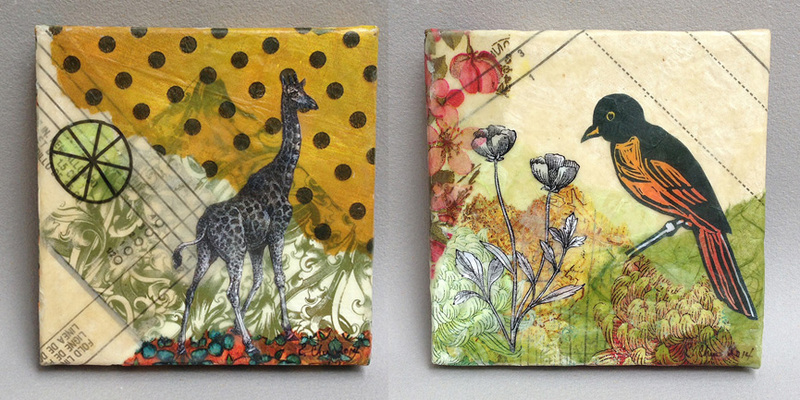 Create beautiful art, using melted beeswax mulberry paper, tissue, and found images. Make one large canvas and with time-allowing, a second smaller one. Students have the option to bring light-weight paper ephemera or photocopies of a small drawing, photo, or quote. We will also have plenty of materials to share. All levels welcome—fun!